With the April 1 enforcement tightening of the Electronic Logging Device mandate just a few weeks away, two top officials at the Federal Motor Carrier Safety Administration took to a webinar Monday to clarify what they acknowledged were areas of confusion that still exist almost three months after the ELD rule kicked in. The webinar featured Bill Mahorney, FMCSA division chief and La Tonya Mimms, a FMCSA transportation specialist. It was sponsored by Teletrac Navman, an ELD manufacturer. An unscientific poll at the beginning of the webinar--there was no indication how many people were listening, or how many voted--asked respondents what concerned them most about the ELD rule. What was surprising was what came in last: the Hours of Service rule. 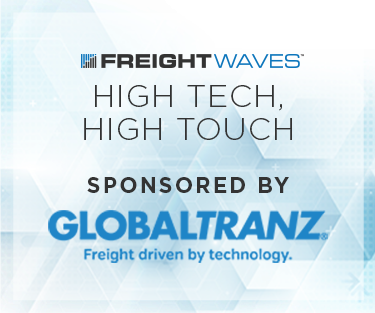 Criticism has been lobbed at the ELD rule, not so much because of the rule itself, but with an unforgiving digital record of virtually every movement a trucker makes in the permitted 14 hours, a driver attempting an evasion of the rule, no matter how minor, needs to confront the fact that there will be firm evidence of that. In the poll, the biggest area of concern was the April 1 deadline itself, with 25% of the respondents voting for that as their biggest concern. Understanding Exemptions to the ELD rule was 23%; using the ELD itself was 22%. Hours of Service was behind a few other categories with just 13%. Interpreting those numbers can be dangerous, but it could be that somebody voluntarily choosing to listen to a webinar about a rule's enforcement is going to be focused more on the specific rule in question, rather than long-standing mandates that have not changed with the ELD rule and April 1 enforcement. Among the key points made during the webinar--questions were sent in separately--there was immediate focus on the agricultural exemption rule. 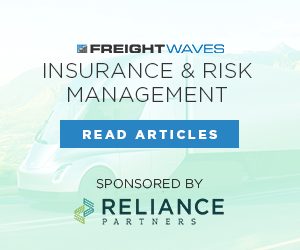 Mahorney conceded that there has been great confusion about it, and FMCSA posted clarifications to it, rather than new rules, in the Federal Register in recent weeks. Under the agricultural exemption, moving agricultural commodities in a 150 air mile radius, or about 172 miles point-to-point over the road, is an activity that is exempt from the ELD mandate. ""It's as if you're not working at all," Mahorney said. But even within that seemingly simple rule, there are complications. For example, if a driver moves an agricultural product from farm to market, that's exempt under the 150 mile rule. But if the commodity is then moved to an agricultural dryer, Mahorney said, the ELD mandate kicks in moving from the market to to the dryer. A company's need to educate its drivers was emphasized multiple times. For example, it may be called the ELD rule, but many trucks will continue to be able to ride with an Automatic On-board Recording Device (AOBRD), at least until December 2019. If a truck using an AOBRD legally is stopped by an enforcement officer who might not fully understand the rule, Mahorney said well-trained drivers can help the situation. "Have them be able to say, officer, this is an AOBRD, not an ELD," Mahorney said. The FMCSA is doing renewed training of its staff leading up to April 1, he said. There also are processes to redress an incorrect citation. 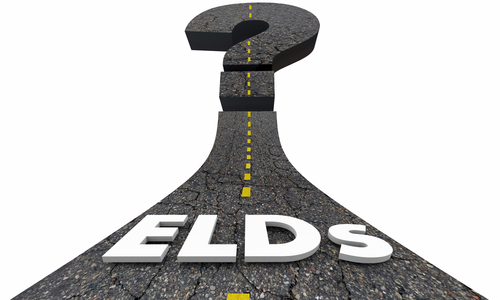 Mimms described the differences between the ELD and the AOBRD. "There are some similarities," she said. "Both devices must be synced to the engine. Both have to automatically record the driver's hours of service. The AOBRD does have some technical specifications that are not as stringent as the ELD rule." For example, specific models of the ELD must be certified and registered with FMCSA. AOBRDs do not. 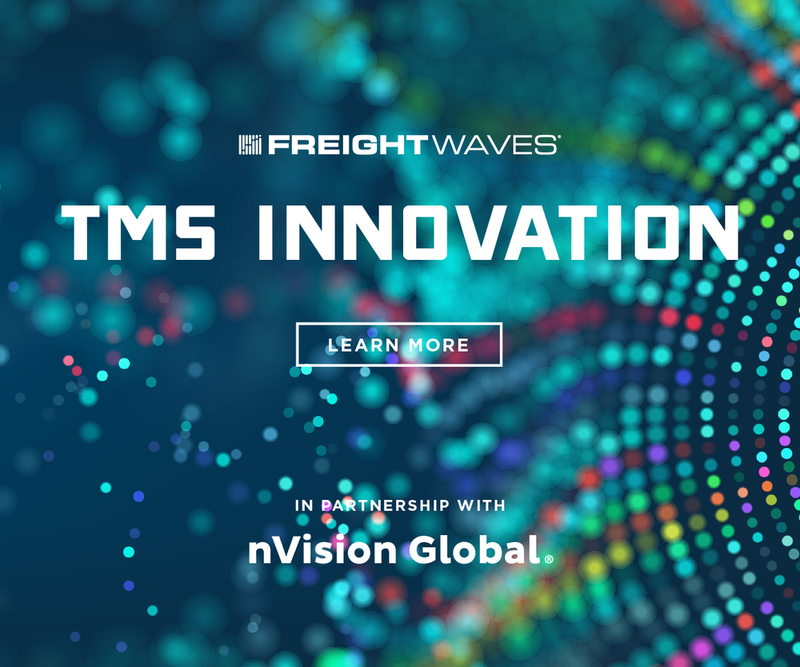 Mimms said ELDs are required to be able to transfer data through telematics or a local connection. If neither of those are available, a UBS port or a bluetooth connection is required. If none of that is available, a printout or a screen shot of the ELD can be used to prove compliance with the HOS rule. Those options were on a slide entitled "All else fails." If the ELD just flat out malfunctions, there is an 8-day grace period for repairs that can be extended under certain circumstances. But alternate records must be kept in the interim, she said. Mahorney and Mimms tried to review a number of situations where a truck's hours on the road might not accurately reflect the driver behind the wheel, and therefore not properly apply hours to an individual driver's record. For example, a driver who has multiple employers and part of that service is for a company that is not under the ELD rule, then those hours of service can be added manually to a driver's record for compliance with the ELD mandate of the bigger company. If there are "unidentified hours," where some of a truck's time on the road can't be clearly assigned to a particular driver, that driver can choose to accept or decline the hours if assigned by the company. Any records of unidentified driving need to be maintained for six months. If you have a fleet of five vehicles that are still under the AOBRD rule, and you replace an aging vehicle with a new one, that new vehicle still falls under the AOBRD rule. 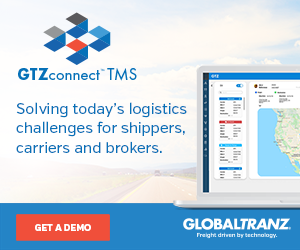 But if your fleet goes above five, the new vehicles need an ELD. If you want to install an ELD on a truck that can run an AOBRD device, it still is permissible to run AOBRD software in an ELD device. Mahorney wrapped up the webinar with a stark statement. "April 1 is when this will fully kick in," he said. "After April 1 you will be put out of service if you're supposed to have an ELD and you do not. If you are currently required to prepare a paper record, you have to have an ELD. It's as simple as that." He also noted that what he said were 95% of the questions that are asked by people about the rule can be answered by looking at the various Q&A areas on the FMCSA website. "So maybe it's not as bad as you think it's going to be," he said.